An instant New York Times bestseller, The 17 Day Diet has already helped millions of people lose weight in a safe, healthy, lasting way. 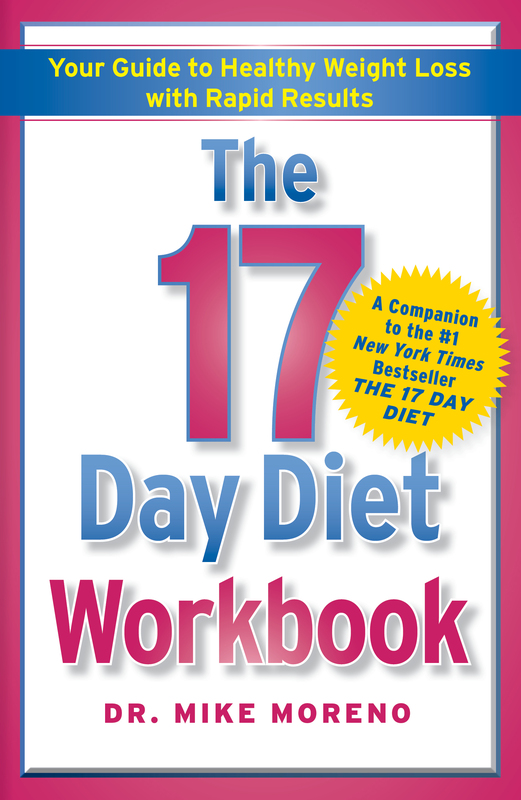 Now, The 17 Day Diet Workbook helps dieters stay focused and get their best results. The instant bestseller The 17 Day Diet offers an easy-to-follow dieting plan that can help change your eating habits, your health, and your life. Now The 17 Day Diet Workbook offers an even more guided dieting experience for readers who want a little extra structure. Complete with a brief overview of the 17 Day Diet plan and philosophy, this interactive guide provides a day-by-day breakdown of how to get through 17 days in each of the four central cycles. 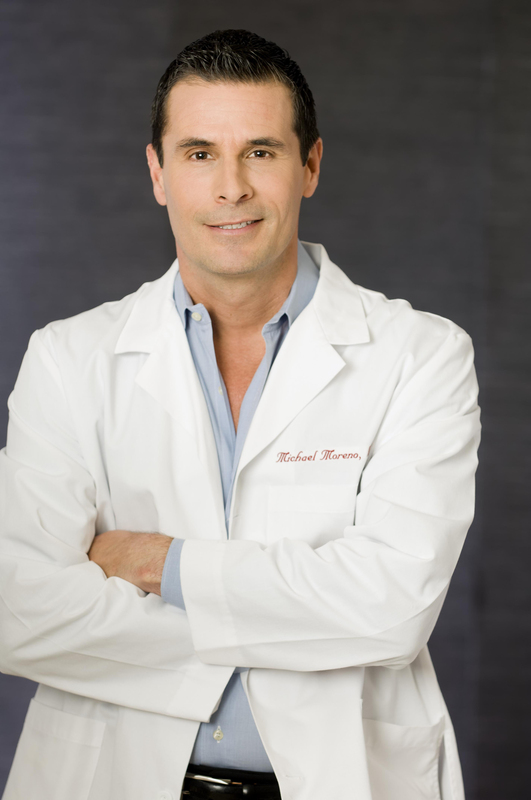 Each section supplies food charts, shopping lists, 17-minute workouts, tips from Dr. Mike, and a notes section to keep track of personal progress. There are also new details about hurdles you might experience in the different cycles and suggestions for how to stay on track no matter what. The 17 Day Diet has already helped thousands of people lose weight and make lasting life changes. Now, with this workbook, it is easier than ever to start making changes and getting results fast!